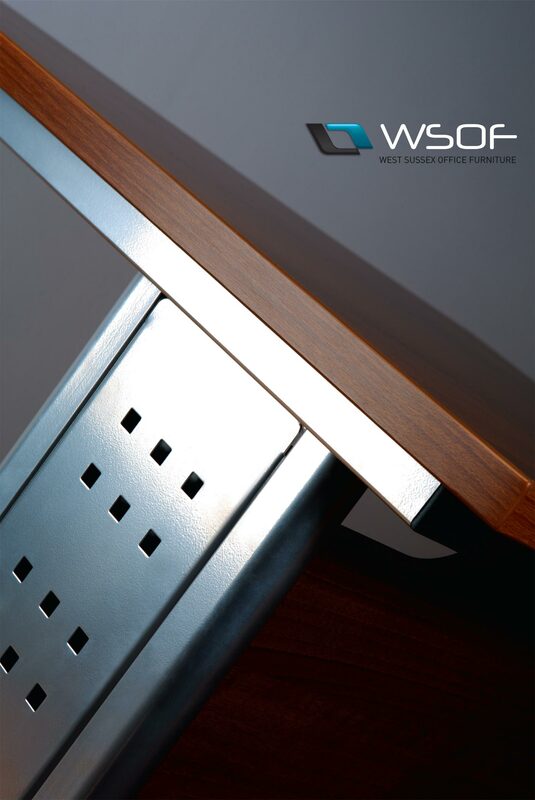 WSOF E Series is a fully co-ordinated Cantilever or Panel Ended desking system. 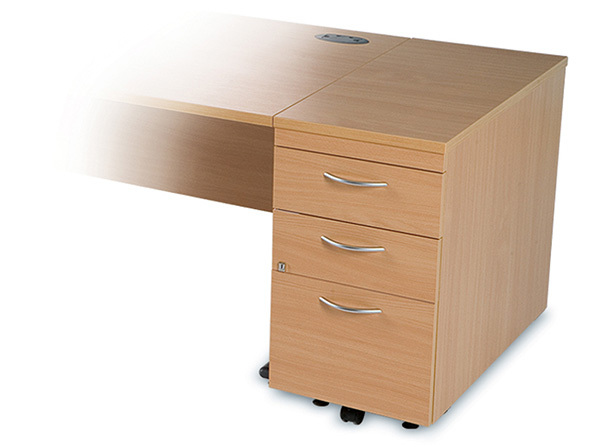 The extensive desking and pedestal range is functional, cost effective, and stylish. It is compatible with all other ranges within the West Sussex Office Furniture portfolio. Available with 25mm Square Edge.